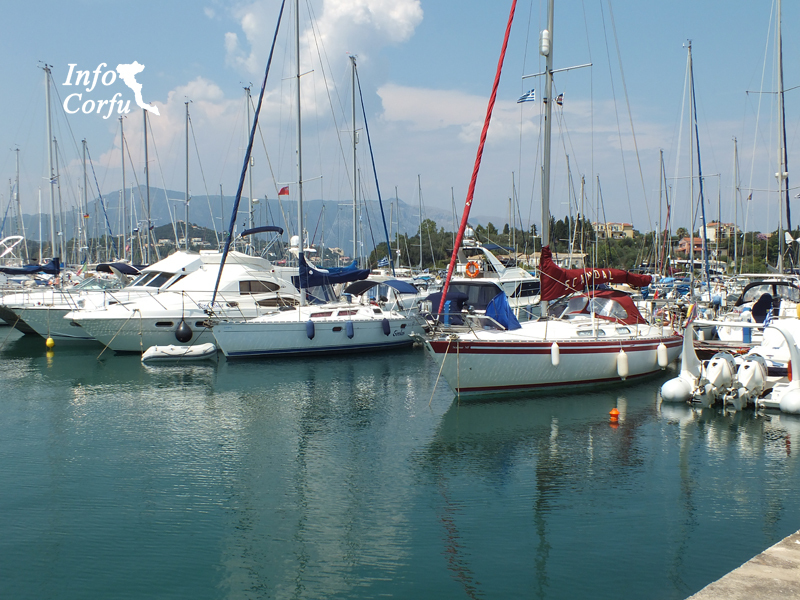 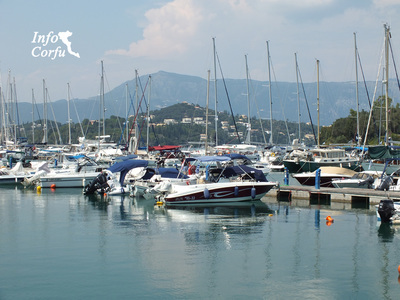 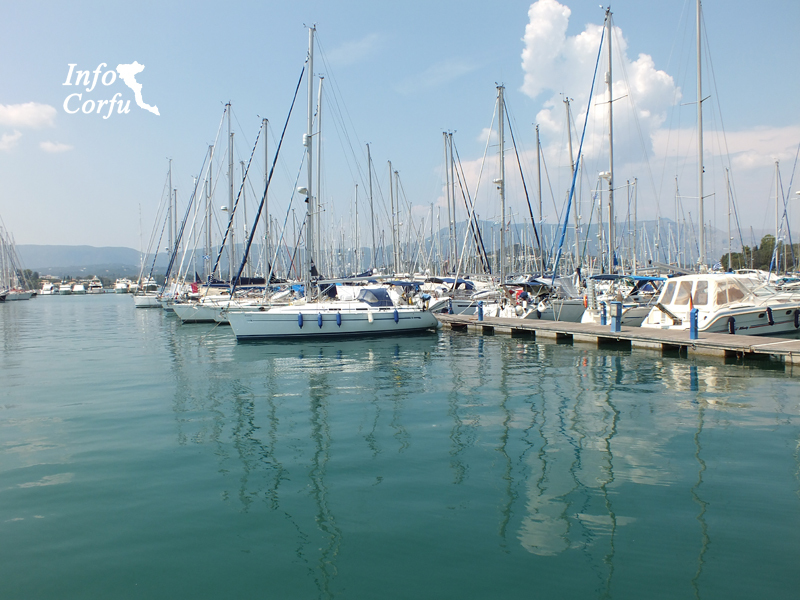 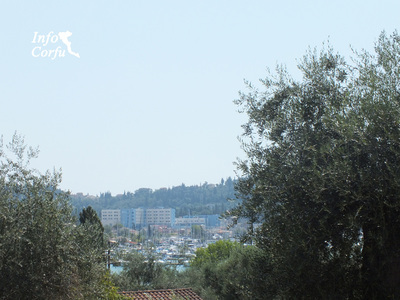 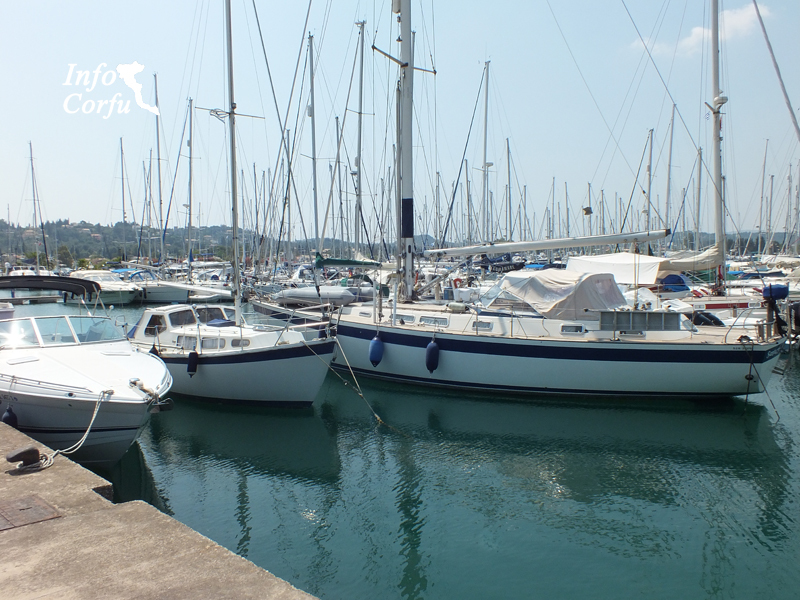 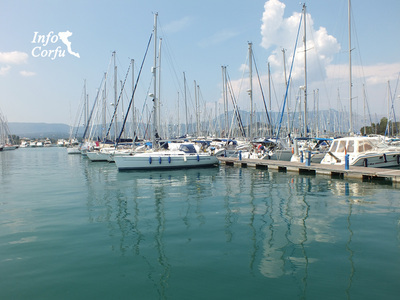 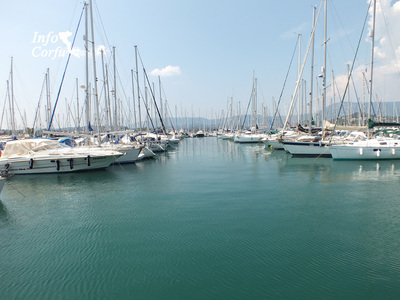 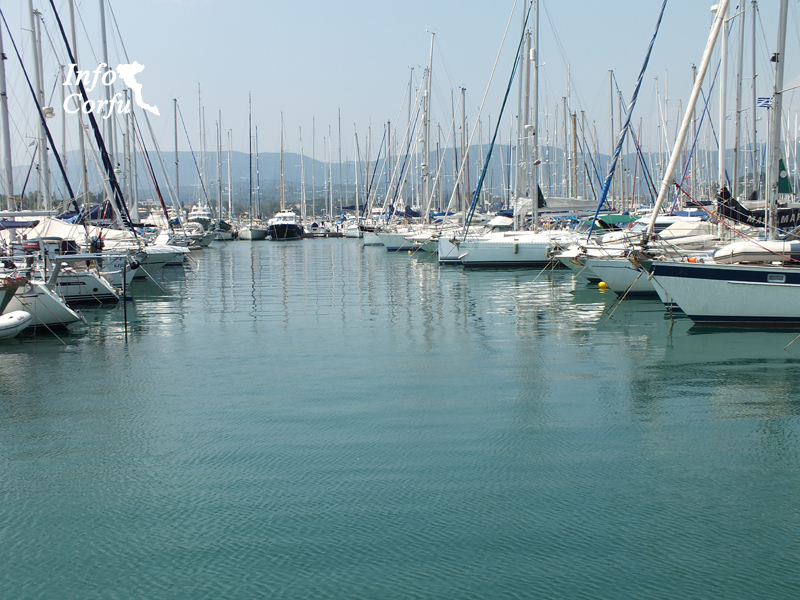 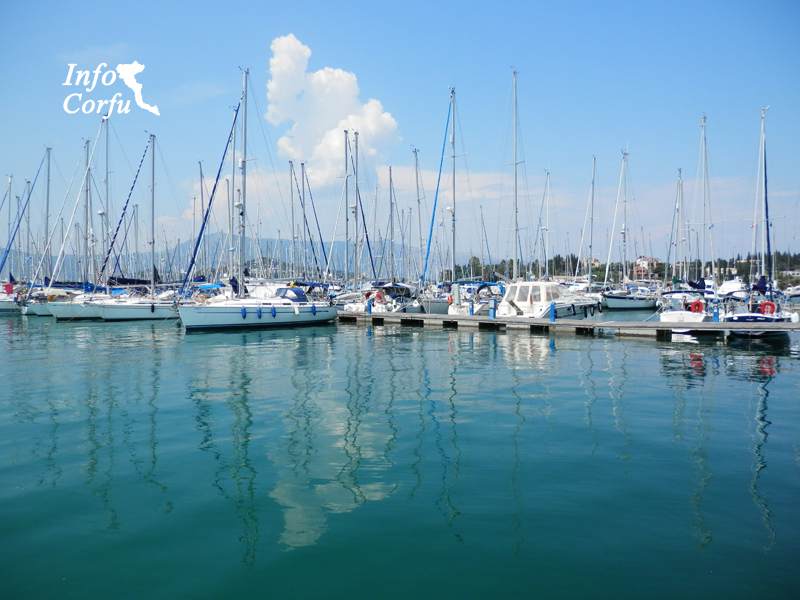 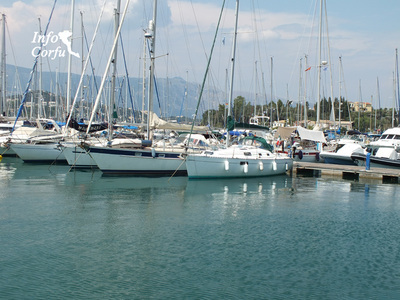 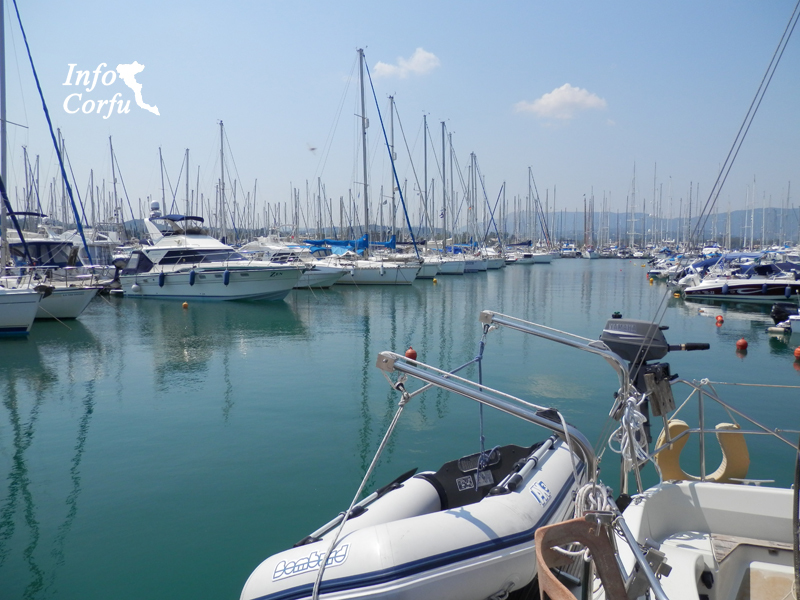 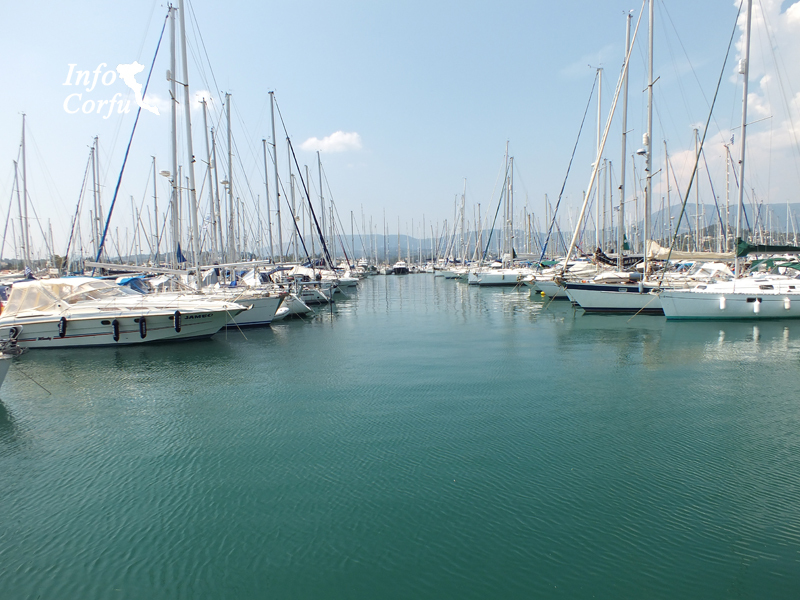 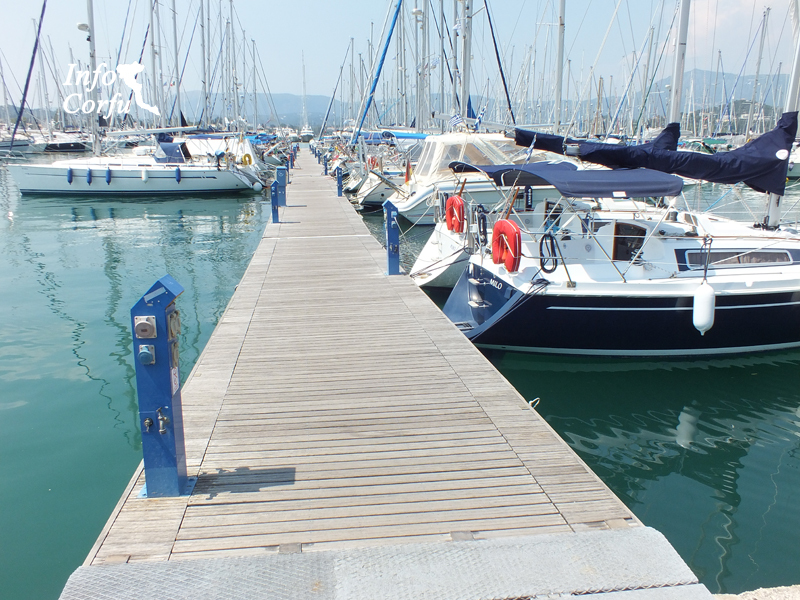 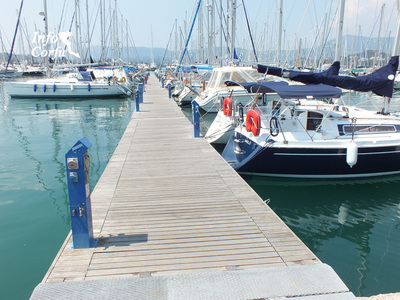 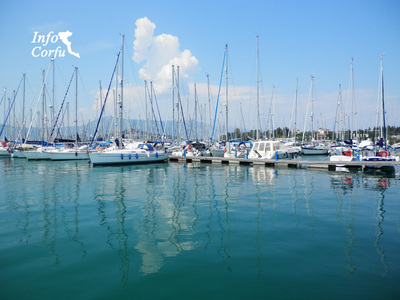 The marina Gouvia is located just 6 km from Corfu town and 7 km from the international airport. 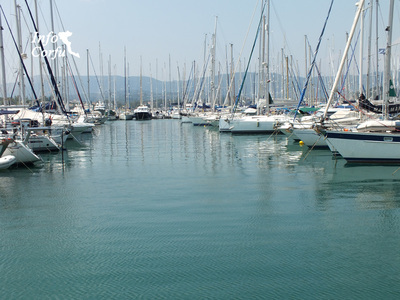 From all over the world arrive sailboats and motorboats. These facilities allow to stay vessels of 80m and a maximum draft of 5.5 m. It's blue flag awarded. 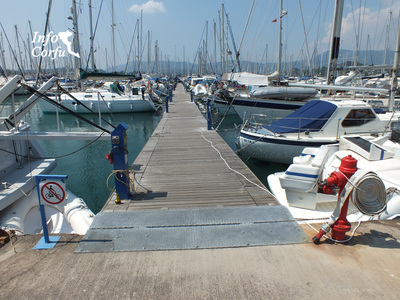 Along the marina are restaurants, cafes and there is a playground. If you come by car there is plenty of parking.